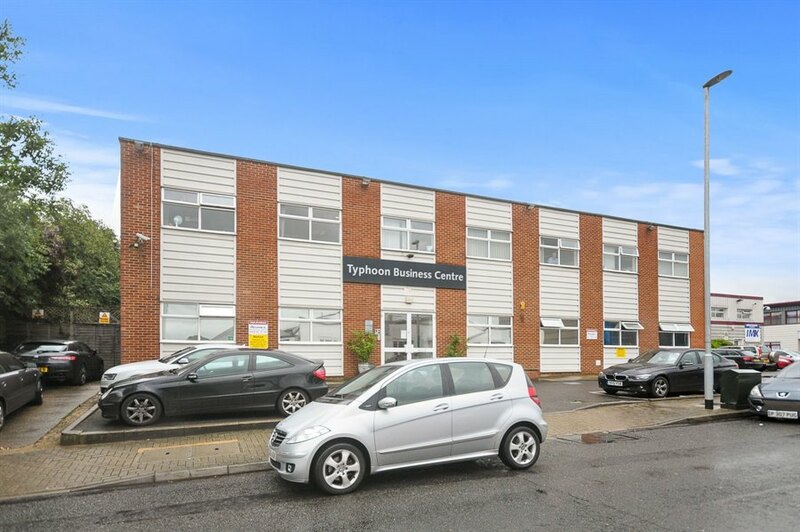 This ground floor suite comprises a mixture of open plan offices and storage area with direct access to the car park. Benefiting from comfort cooling and on-site car parking together with own kitchen facilities. 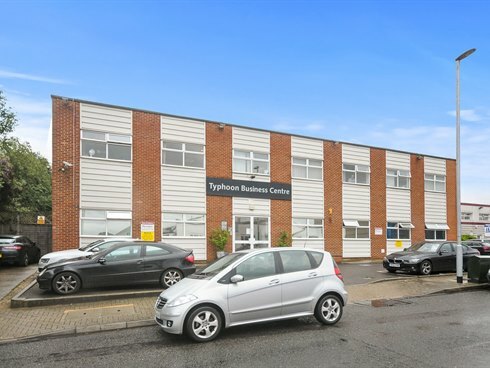 The Typhoon Business Centre is situated in a strategic location just off the A3 at Tolworth. The above mentioned figure is inclusive of rent, business rates, building insurance, electricity, heating/air cooling, cleaning of offices and common parts, fire alarm and refuse collection.